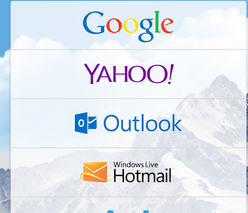 Android is one of the top Mobile OS in the world. Sometime you want to make record the activities of mobile screen. The following is the top screen recording apps for android. SCR Screen Recorder is help you to record quality screencasts from Anroid phone.It’s the only video recorder on the market supporting Tegra device including Nexus 7. Free edition you can record maximum 3 minutes screencasts and the SCR watermark is added to your video. Buy the full version to get unlimited screencast length with no watermark. After the installation record button will appear click on button for record and stop. Recorded videos will be stores in SD card. It require Android 4.0.3 version. It is another screen recorder. Its operation is very simple .It require Android 2.1 version and up. 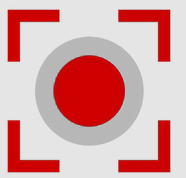 Screen Recorder is another screen record app you can captures your phone screen at high frame rates into a high quality MP4 video with audio. You can also choose whether or not to include the voice. 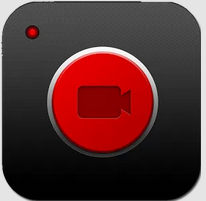 You can view, play, rename, delete and share your recorded videos. 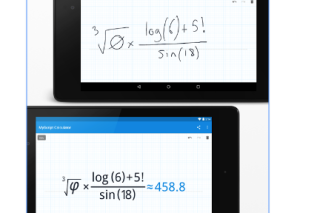 it require Android 4.0 and up. Screen Recorder is a free unlimited screen capture app it help you to create promotional videos, make tutorials or simply record clips. It is has different video and sound quality settings. It requires Android 2.3.3 and up. 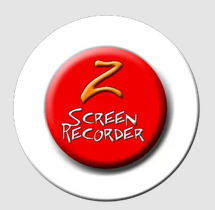 Z – Screen recorder is allows record video directly from the screen of your device to the SD. 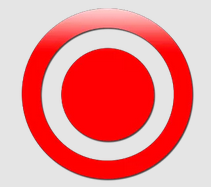 It is designed to create promotional videos of your apps, make tutorials or simply record clips. 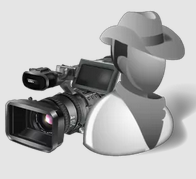 Your video is recorder at “/sdcard/zausan/Z-ScreenRecorder/”.